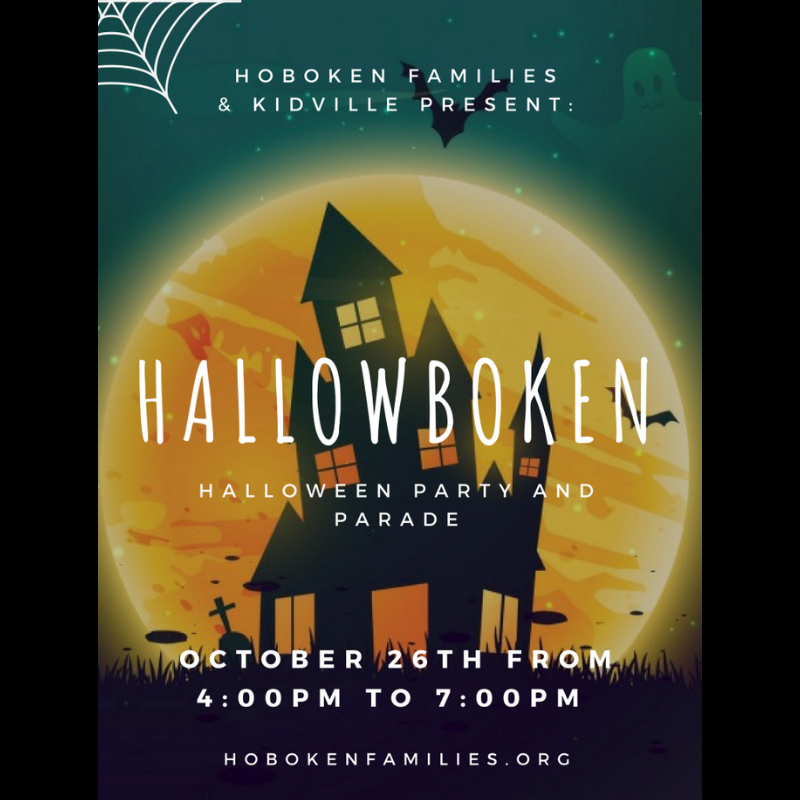 Dress up the whole family for the Halloween party and parade in Hoboken ! A dance party, face painting, arts and crafts, carnival games, and other entertainment for the kids. I will attend with my son.. Yes but we’ll be there after after-care, around 6 p.m. Hopefully stuff will go on until 7!